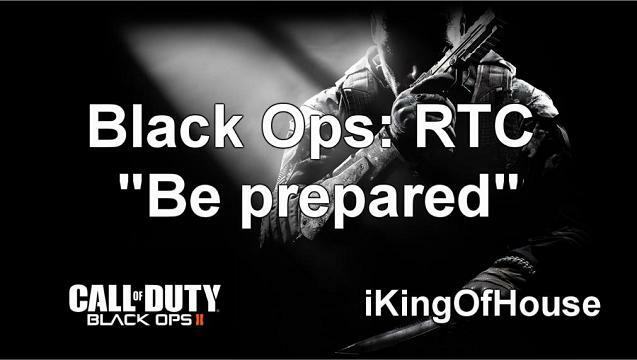 Black Ops RTC Episode 15: Two more kills please! This game of CTF on Firing Range started off pretty badly: I walked straight into a semtex launched from the enemy spawn! It gets better though. As a team we go absolutely HAM in this one, ending the game with almost 200 kills between us.